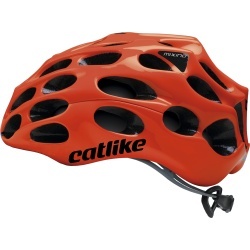 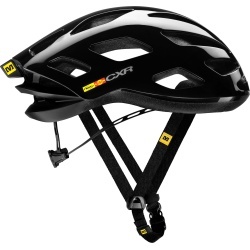 A professional level helmet already gracing the Tour de France stage. 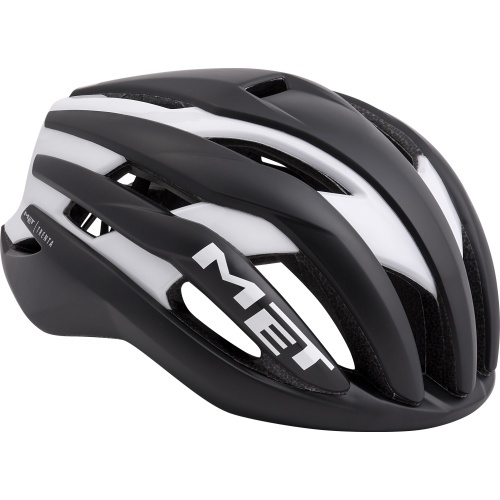 Designed to mark MET’s 30 anniversary, the Trenta Road Helmet represents the brand’s most advanced lid yet and delivers aerodynamic performances certain to have you leading the peloton. 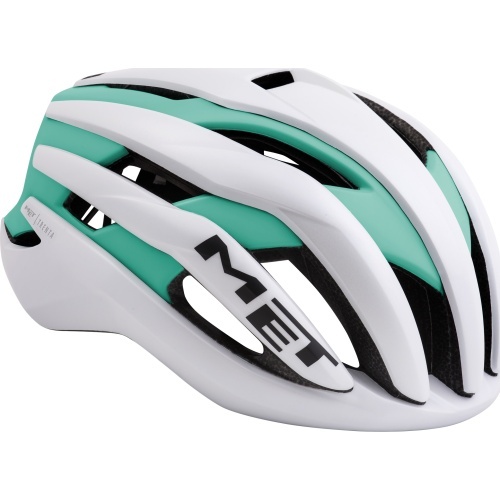 Designed with a tube-shaped tail and internal channelling, the Trenta Helmet provides 7% less drag, giving you the edge over rivals and inspiring confidence in your chances of finishing first. Helping to retain energy throughout the early stages, sprint finishes help improve your times and the air mesh comfort pads are hand washable to improve comfort levels. 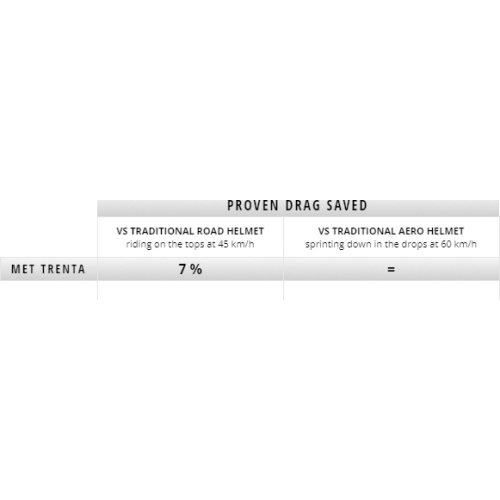 To finish first, you need to put the most effort in. 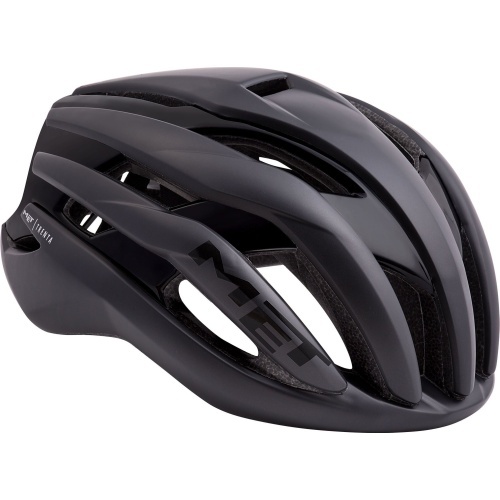 To keep you cool no matter how intense your cadence becomes, the Trenta sports 19 vents designed to cool the head without drag, maximising airflow and directing air over the top of the head thanks to the rear deflectors. For ultimate fitting, MET have used a Safe-T Orbital system for a two-step occipital adjustment, four-step vertical adjustment and a micrometrical dial for a fine-tuned fit. 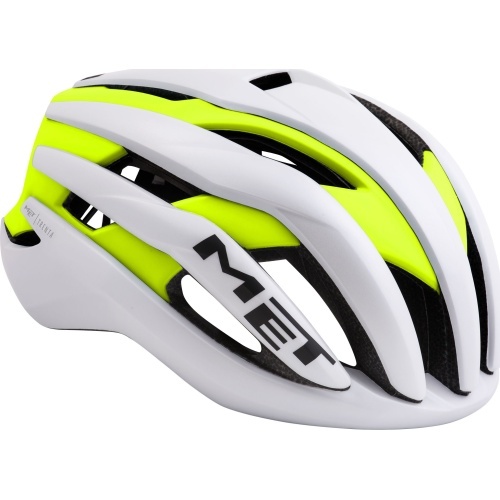 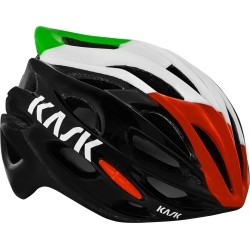 Leading the way in the road helmet market, the Trenta is already being used by riders of Dimension Data and UAE. 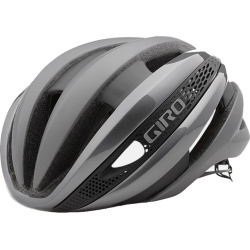 Perfect for lending a competitive edge to your race, optimum aerodynamic performance lets you travel faster and is engineered to keep you cool no matter how hard you push yourself.